Join Mark Mussari for a talk about Verner Panton’s innovative designs which used Pop and Op Art as inspirations and employed many new, synthetic materials. More importantly, Panton moved Danish Modern away from the traditional wood furniture that had made it world-famous. Instead, he made “modern” furniture contemporary again, especially in his use of colors and patterns reflecting the psychedelic styles of the 1960s. 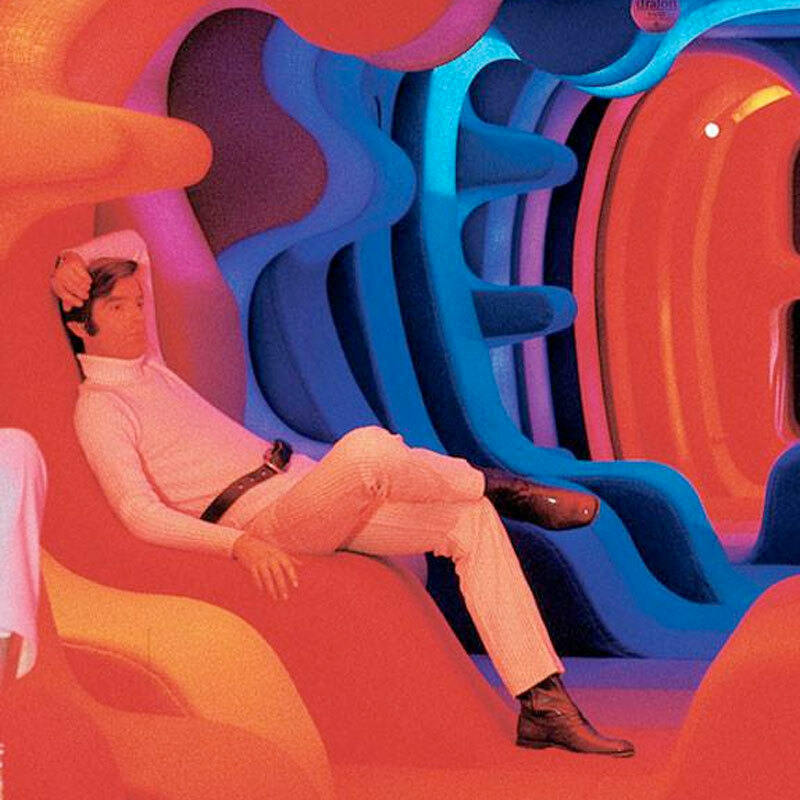 In this way, every space Panton designed was a “happening”—an encounter wth design driving every element of environment. He submerged visitors in color and pattern. Free with RSVP. Light apps and drinks will be served.